This next post might be surprising to some. There are certain types of movies that I write reviews about. Granted, I tend to focus on the horror, action, comedy and fantasy genres. When I take a chance on different types of films, I’m sometimes proven wrong with my preconceived notion (and I love when it happens!). Usually, I’m not a fan of time pieces set in a specific time era – though, some have been enjoyable. 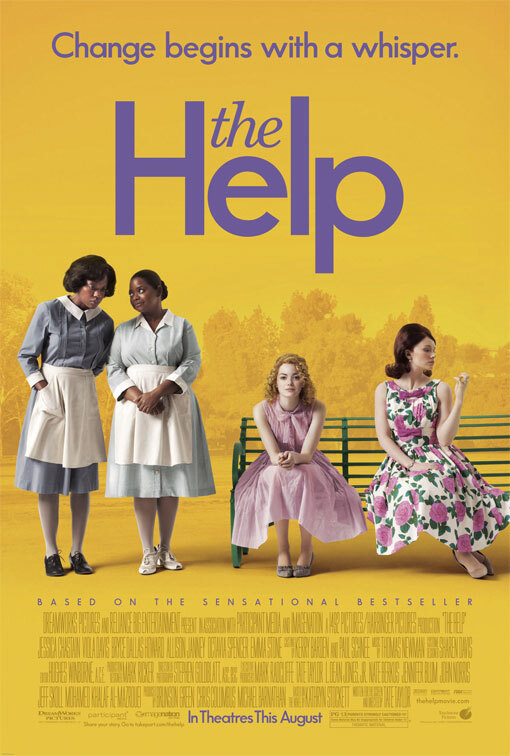 The next film to be reviewed is the early 60’s inspired flick: The Help! The Premise: Set in the quaint town of Jackson, Mississippi, the film focuses on the intertwining lives of rich suburban families and the maids whom work for them. Eugenia “Skeeter” Phelan (Emma Stone) plans to become a writer and journalist, but without much experience, her career isn’t really going nowhere – much to the delight of her mother and friends. Aibileen Clark (Viola Davis) and Minny Jackson (Octavia Spencer) are maids dealing with racism and unfair treatment from their employers. Wanting to explore the thoughts and prejudices felt from Aibileen, Minny and the other maids, Skeeter plans to write a book to expose the secrets and lives of being a maid in Jackson. The Help was surprisingly funny. There are a couple of moments throughout the film where you will be laughing hysterically, especially with scenes featuring Minny. Without spoiling the movie, at one point, there is a scene which will define the film and will offer the most memorable moment of the movie. Historical accuracy may be questioned, some accents were unbelievable and it definitely was a “tamed” piece when explaining the issue of racism. 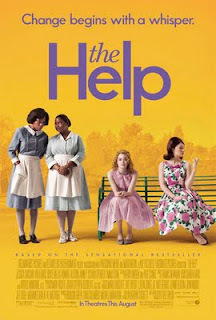 However, The Help was heartwarming, hilarious and I love Emma Stone in this role. It’s great to not just see her in the “goofy girl” role but as a lead who argues with the antagonists throughout the film.